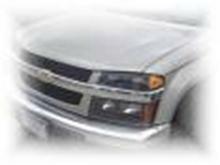 > Quality recycled auto parts for most cars and light trucks. > Windshields, door and back glasses new and used. > All of our parts come with a limited warranty. We sell parts for domestic and foreign cars and light duty trucks.